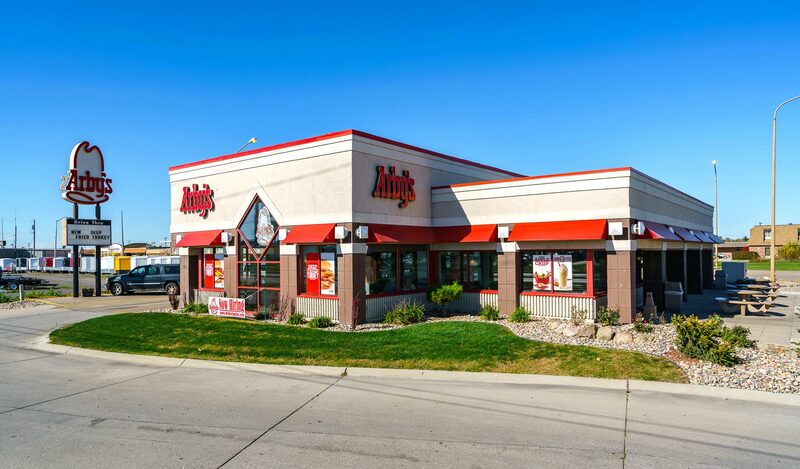 Arby's is a 3,246 SF freestanding fast casual restaurant on a .725 acre lot. 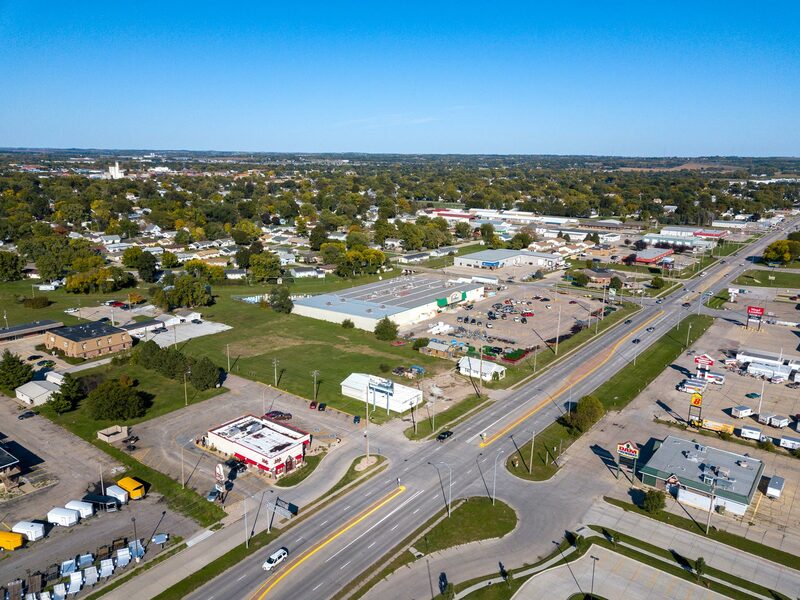 The restaurant features a drive-through and is located on one of the busiest intersections in Norfolk, NE. 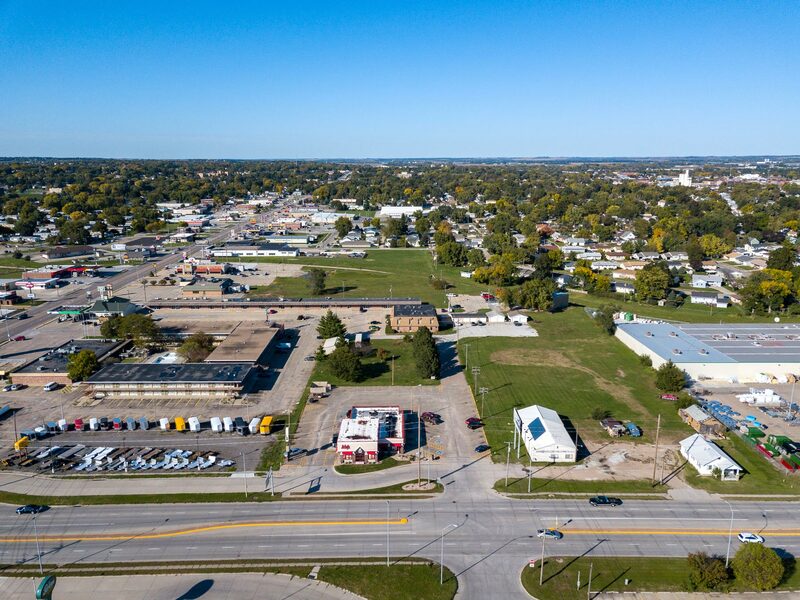 Tenant has a long term lease. 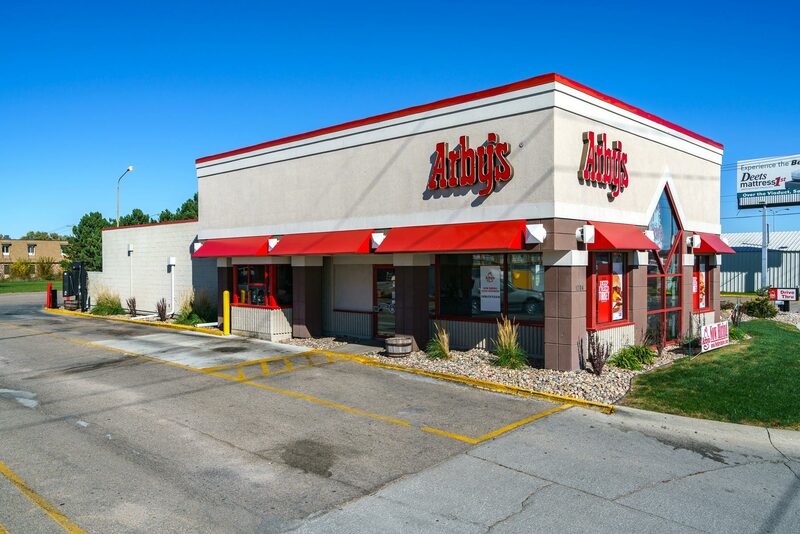 Arby's is located on an out parcel on Highway 275 within Perkins Properties. 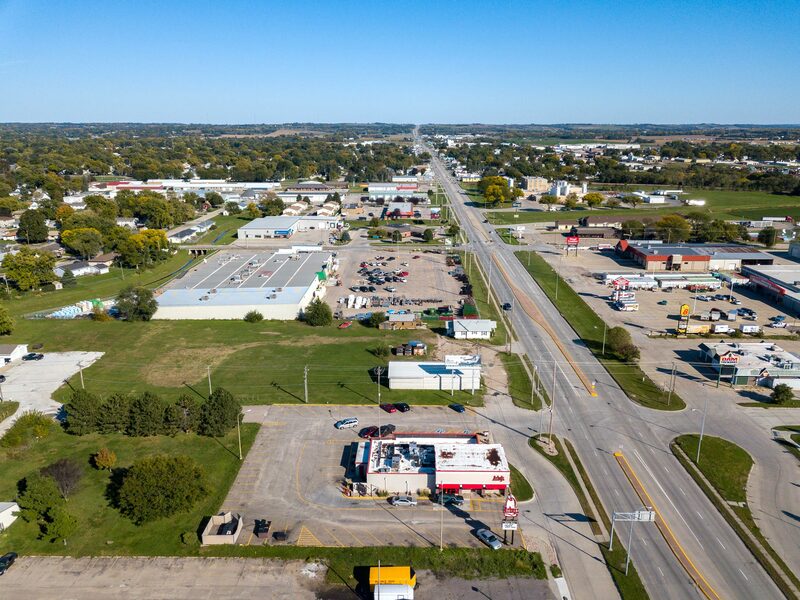 Arby's sits adjacent to the major intersection of HWY 275 and HWY 81.